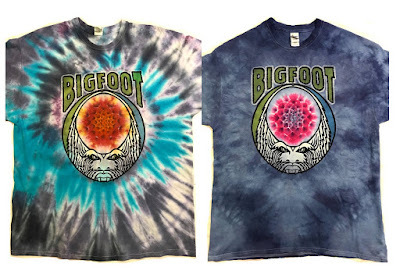 Check out these insane, super limited tie dyed “Stomp Your Face” t-shirts by Bigfoot! 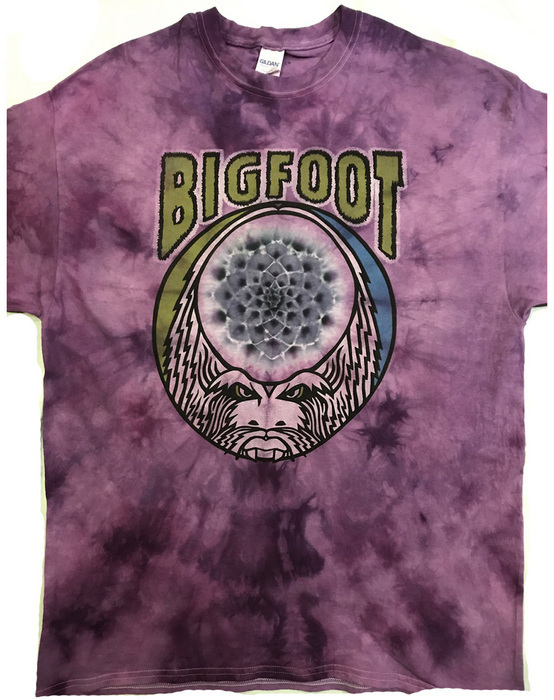 Inspired by the Grateful Dead’s iconic Steal Your Face Skull, the graphic of this beautiful new tee was printed in America and then transported to Japan to be expertly dyed with mandala inside the head of the skull and the shirt’s color by craftsman Kef-Takehiko Matsumoto. 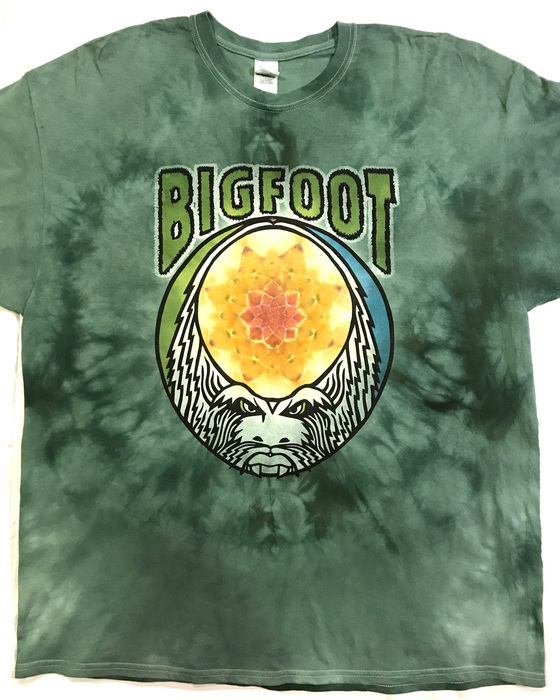 No two color designs are alike, making each shirt truly one of a kind. 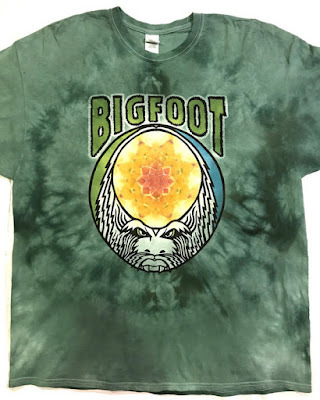 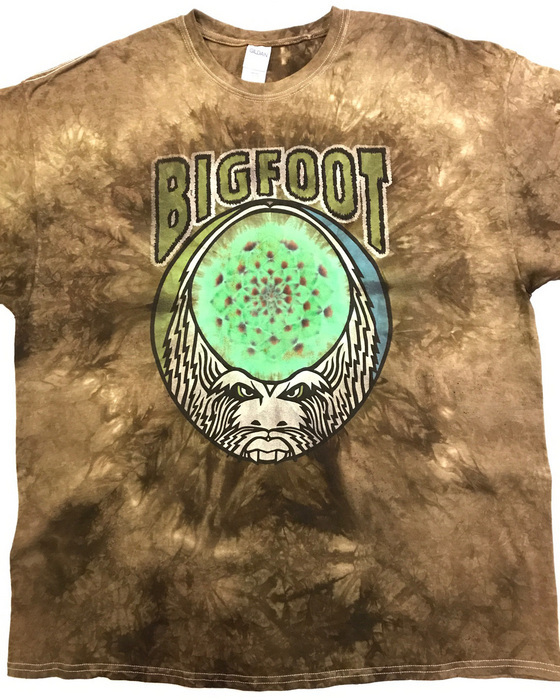 These Stomp Your Face tie dyed t-shirts are available now at the Bigfoot online store for $63.95, but act fast as colors and sizes are already selling out.